An estimate by the International Organization for Migration demonstrates that as of 2006 there were 200 million foreign migrants worldwide, and 45 million of those immigrants were moving to North America. Further, a 2012 survey by Gallup showed that over 150 million adults worldwide listed the United States as their future residence. It is commonly known that the United States has an extremely complex immigration system, however it is the land of the free for a reason, thus it welcomes individuals from other countries to seek the opportunity to live and thrive here. Of course, for these individuals it may take years for their status to become approved for full citizenship. 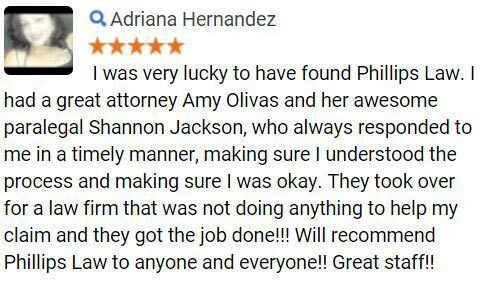 If you or a member of your family is facing difficulties with their immigration, or have any questions regarding how federal immigration laws may affect you or your family throughout the future, our Phoenix immigration attorneys at Phillips Law Group are here to provide you with the completely confidential support you can trust. For more information, complete the Free Case Review form on this page Its 100% free. Why People Immigrate to the United States? Of course, in order for these individuals to become free, they must possess some specific immigration requirements to become a United States citizen. In preparation of becoming a United States citizen, there are a few immigration requirements that one must possess. These requirements should be gathered and put together in order to make your immigration process go as smoothly as possible. Of course, there are additional resources that should be gathered prior to beginning the immigration process. 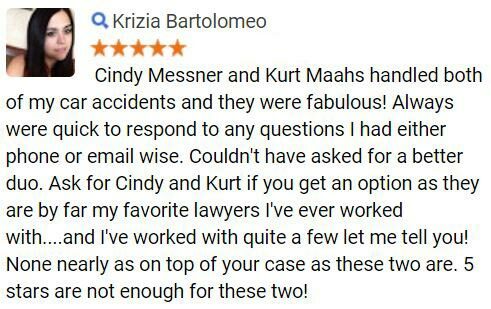 Our attorneys will assist individuals in need by simply contacting us today. Our attorneys at Phillip Law Group are able to assist and represent individuals in all matters regarding immigration. 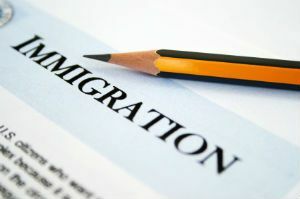 We will assist individuals in making their immigration process flow as smoothly and as quick as possible. Furthermore, our attorneys also speak a variety of different languages, so no matter what language you speak, we are able to assist you with all of your immigration law needs. 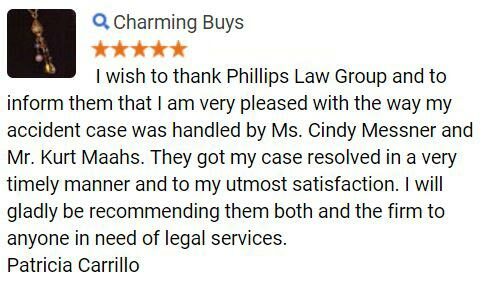 At Phillips Law Group, our attorneys believe that your opportunity to become a citizen of the United States of America should not be wasted and will put our experience and years of knowledge to use for you. Being headquartered in Phoenix, Arizona we are able to assist immigrants throughout the entire state and beyond. If you would like us to perform a free assessment on your immigration case, or would like to learn more about immigration law, we welcome you to call or text 1-800-706-3000 today. At this time a member of our team will collect information about your case and answer any questions that you may have. 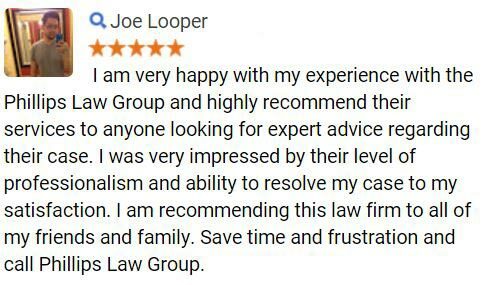 Alternatively, to have our firm contact you, simply complete the Free Case Review form located at the top of this page. All information will remain completely confidential and its 100% free.